Weapons are everywhere if you just look around. Here are some common things that I can think of that can be used as a makeshift weapon if needed. 6.2 What are the circumstances? 6.3 Violence is easy to get started and often very hard or impossible to stop. 7 If you want to make extra weapons, make sure you have a good knife. A flexible yet strong stick can be a good thing but so can a thick piece of hardwood. My senior year of college, my future husband and I spent a week camping at Lake Fontana. We had a canoe and supplies so we could get back to areas that were pretty remote. During that trip, Matt got a pine branch with a big knot on the end. He cleaned it up stripped the bark off and treated it with linseed oil. This thing is formidable! As you can see from the picture below, we still have it. I keep it around just in case. It went to Alaska with us and came back to North Carolina. 14 years of reliable service! Throwing rocks can be highly effective. A rock thrown hard enough could be fatal. If you can make a slingshot out of something, you can get even more reach and probably aim better. Buying a slingshot premade is not a bad idea if you want to be ready to launch whatever objects you can find during a bad situation. There have been a few cases of women in my family using frying pans as weapons. The 10.75 inch Lodge cast iron skillet has a good heft and feel to it. Any larger and it is hard to wield. Any frying pan could be used, but cast iron is hard to beat due to the weight. While these are not just something you are going to find laying around, it is fairly easy to make a spear. When we were afraid that bears were going to attack us this summer, our own Tagir Kabirov made a spear out of a survival knife I got for review. It was a formidable weapon and made us feel a bit better because they had nothing to defend themselves with. You can also make a spear by simply sharpening the end of a long stick. If you slightly char or blacken the end of a stick with fire, it will be easier to get a sharp edge, and it hardens the wood some. Just make sure not to burn it too much. My Dad taught me all about punji sticks. In Vietnam, they were made of bamboo. To make a punji stick, you cut bamboo or wood to whatever length you want. One end of the stick is cut or sharpened at a 45-degree angle. In times of war like Vietnam, the ends were dipped in disgusting mixtures to promote infection (usually feces). 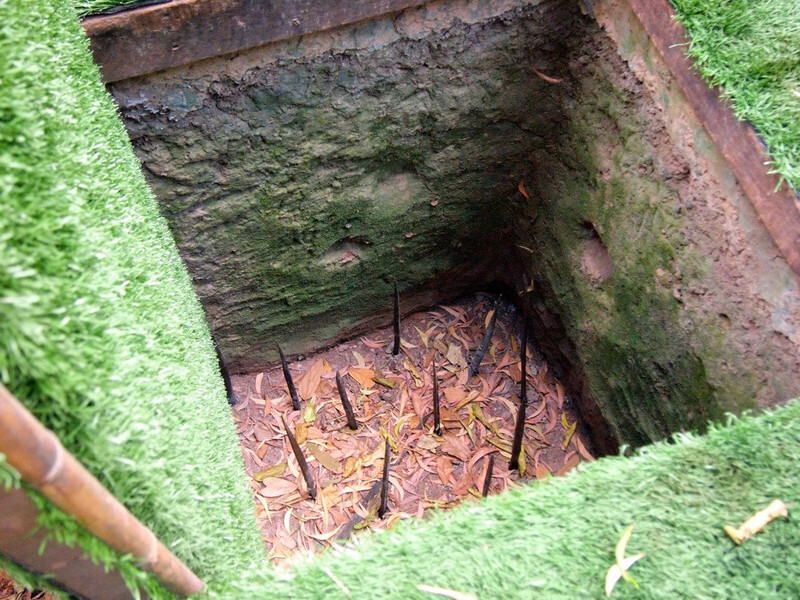 You could do the same thing with a long spear, but punji sticks are small and can be used in traps such as holes. Stepping into a trap with punji sticks will stop someone fast. We have a lot of bamboo in the area where I live so for me; the punji stick option makes a lot of sense if we get to the point of really having to lock it down for SHTF. Basically, everything in this post could be fatal if wielded a certain way. Since these are everyday objects, it is not something that you can necessarily practice with and learn what it can do. This means you need to be careful if you just want to hurt someone enough to get away but not enough for the attack to be fatal. Is this a SHTF scenario or are you just in a bad situation that anyone could find themselves in during good times by simply being in the wrong place at the wrong time? Are you outnumbered? Is it clear that if you don’t act now, the threat will return the next day or sometime in the near future? Escalating a situation or retaliation can have serious consequences and even put into motion a chain of events that you may have little power to control wants they start happening. Violence is easy to get started and often very hard or impossible to stop. I always urge common sense when it comes to choosing to escalate a situation. Once a violent act is committed, the endpoint may be more awful than you intended. While it is important not to hesitate too long, you also do not want to rush into escalating a situation too quickly. Good situational awareness is helpful, but it is impossible to plan every aspect of a violent situation ahead of time. If you want to make extra weapons, make sure you have a good knife. A lot of weapons are a lot easier to make with a knife. In fact, some of the weapons on this list require some type of sharp object for carving and sharpening. Here are a few posts at Backdoor Survival that offer some knife options for preppers and survivalists. There has been many a beat down happen with a good old fashioned C or D cell Mag-lite. Don’t get me wrong; there is a lot to be said for the small mag lites. There are also plenty of flashlights that have gouging features built into them. I am not sure if this really makes up for the heft and bludgeoning power of the mag lite. I did a post on flashlights for everyday carry. Many of these have self-defense features built in even if they don’t weight a Mag-Lite. There are a lot of tools that can be used as a weapon. The beauty of tools is that people are not going to question why you have them in most cases. It would be hard for someone to argue that a tool is a concealed weapon. No one is going to question you for having a tire iron in your vehicle. It makes an excellent bludgeon if needed and is never considered a concealed weapon. While getting stabbed with a screwdriver would be unpleasant enough, I am going to mention that you can sharpen them to make them even more unpleasant of a weapon. 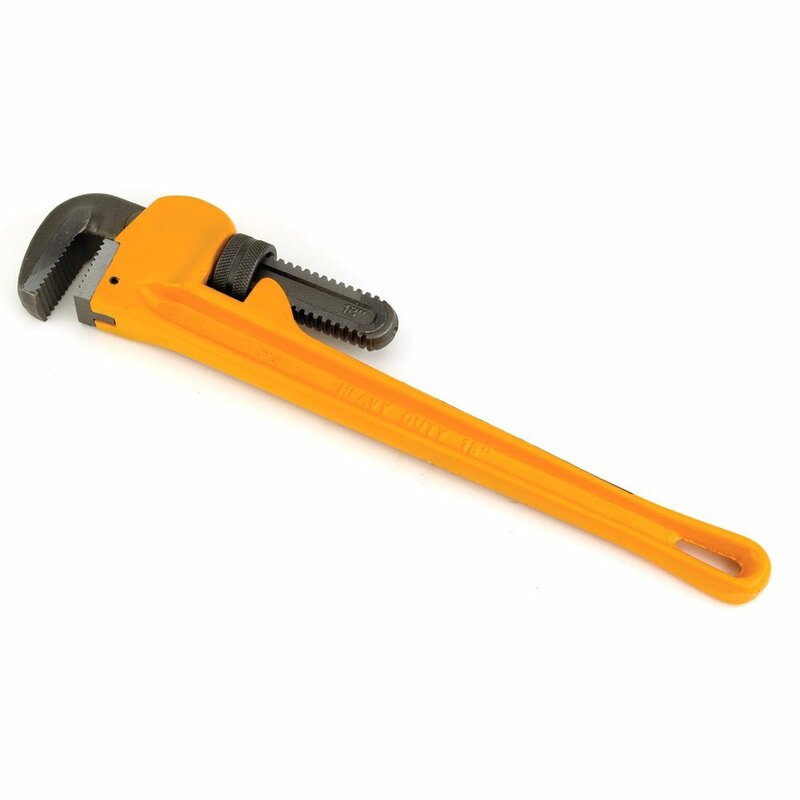 Like Colonel Mustard in the study, you too can use a wrench to inflict harm if needed! I know that I certainly wouldn’t want to get even tapped with the big plumbing pipe wrench we have for working on things around here. We built our house, so we have a lot of tools. Plus everyone should be ready to do at least some minor plumbing repairs if they can. A good spade shovel is great, but a flat shovel will work. The spade shape tends to have a sharper edge. You can even sharpen the edge of a shovel to make it more formidable. Matt and Tagir during Tagir’s visit in the summer of 2016. As you can see they are ready with the shovel and brush ax! Tagir was a high school exchange student that came to live with Matt and his parent’s when Matt was in 9th grade. We are so happy that he comes to visit us with his wife Irina sometimes. Hopefully, they can return sometime soon! It is very hard or impossible to get a visa renewed at the moment if you are Russian and traveling to the USA regardless of having lived and worked here often in the past. Matt and I used brush axes a lot when clearing the bramble from our property. They are an amazing tool to have, but they are actually one of the more dangerous hand tools. You can get them at almost any home improvement or hardware store. If you have a lot of property to clear, I recommend getting one regardless of the fact you can use one as a deadly weapon. The brush ax can be sharpened as much as desired. I have to say from experience that when you buy them, they come to you duller than what is ideal for cutting brush. You can thank the lawyers and sue happy world we live in for that one. You can easily sharpen on with a hand file or with a Dremel tool. The heavier the hammer, the better but any hammer will work for a defensive weapon. One advantage of hammers is that you have decent control when it comes to aiming and the amount of force you inflict. Where you apply the force matters too. A hammer to the kneecap is bad, but a hammer to the head could be fatal. These are things to consider during a situation. 24 oz is one of the larger hammer sizes commonly available but remember that even the lightest hammer is a formidable and dangerous weapon. Some needle nose pliers are extremely pointy and sharp. You can jab and stab with them and do substantial damage. This style of pliers comes in varying sizes. There are bats designed specifically for self-defense. 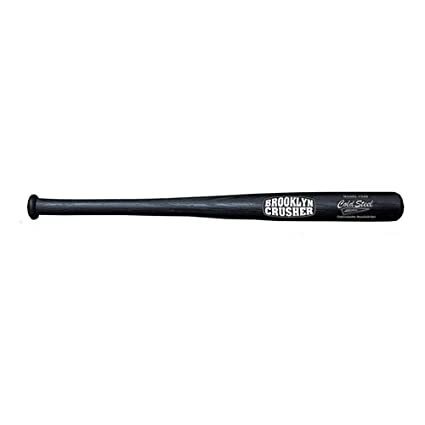 Cold Steel makes several self-defense bats in two sizes. The smaller one is more concealable, but it is a little more obvious that it is a weapon. Some people recommend that if you are going to carry a baseball bat in your car that you should do yourself a favor and carry a catchers mitt as well so you can make the argument that it is sports equipment and not a concealed weapon. It is probably more believable if you have a hockey stick and live in a place where it is a popular sport, but since people play street hockey on Rollerblades, you can probably still get away with hauling one around. Ah, the golf club! It used to be you could find the odd club here and there at yard sales or similar. Pawn shops and thrift stores can have them too. Regardless of how or where you get one, they are a formidable weapon if wielded appropriately. 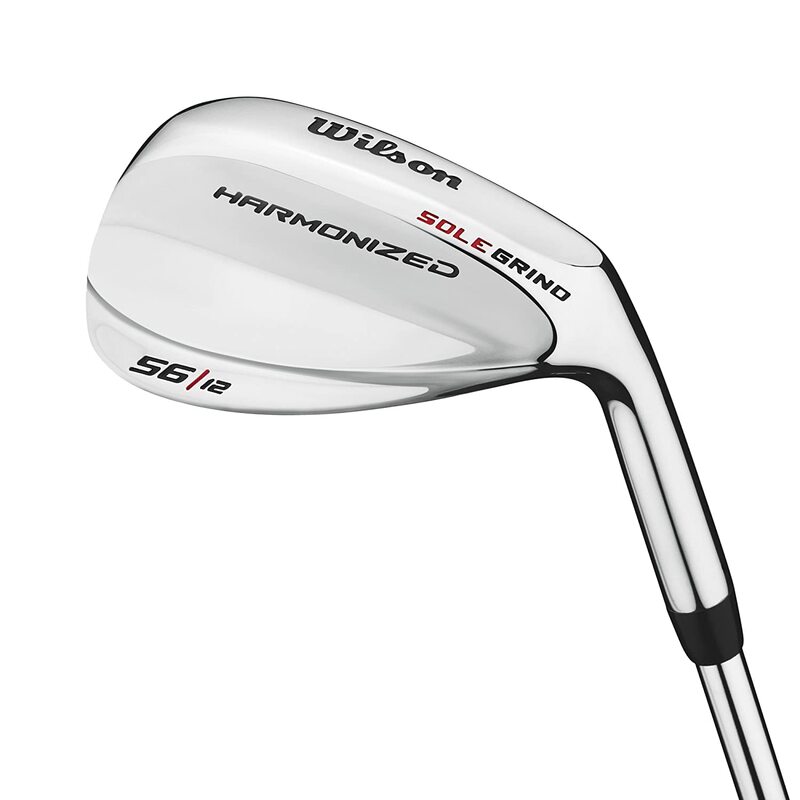 The heavier ones, of course, have more of an impact but any golf club will work. This section is for when things have degraded to the point of basically no law and order and there is a major threat to you and your family or group. While I write and educate about some brutal scenarios, I sincerely hope that my family and anyone reading this are never in a situation where they find it necessary to resort to anything discussed in this article. Warning: This is for extreme circumstances only. Molotovs work, but they are not something to rush into making. During SHTF rules go out the door, and you may find yourself using whatever you can to defend your home. I am not responsible if you go out and make these for fun or if you get hurt. I advise reading up more on Molotovs if you ever think you might want to utilize them for SHTF defense. Above is an example of a Molotov cocktail filled to an appropriate level with fuel and a properly tied wick. Cheap wine and liquor bottles work best for Molotovs because they break easier than something like a champagne bottle or a coke bottle that is made to take the pressure. The thicker the bottle, the harder it is to break. Use cotton cloth for wicks. 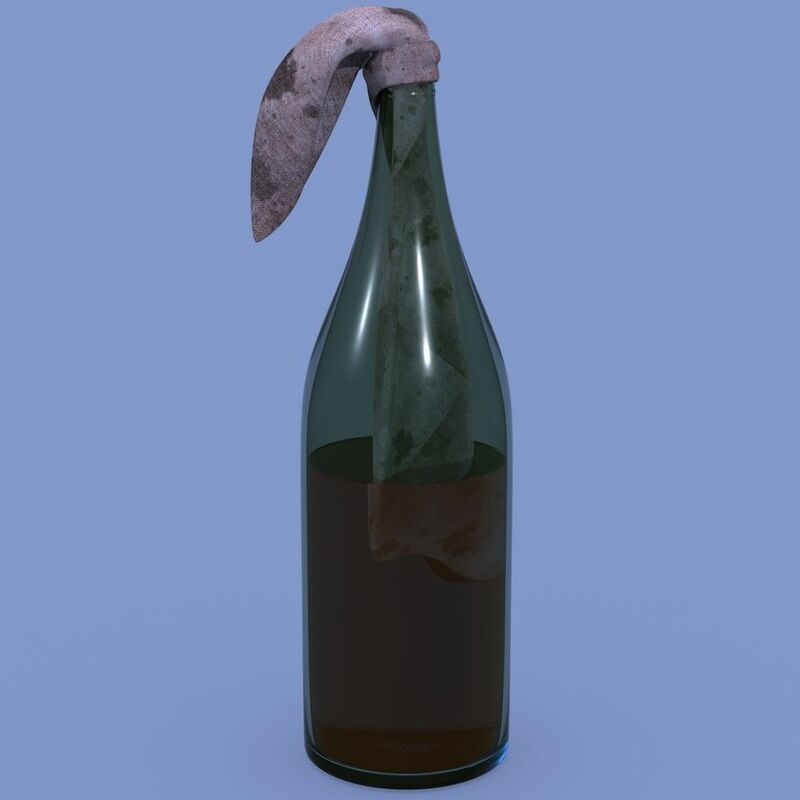 Tie the cloth off to the neck of the bottle. This keeps the wick from coming out when you throw it. If you desperate enough to be throwing Molotovs you don’t want a dud that doesn’t go off properly or at all! Do not overfill the bottle. Use kerosene or diesel or a mix of motor oil and gas. A ratio of 40% old motor oil and 60% ratio makes an ideal mix. Pure gasoline is too flammable. The mix makes things a little bit safer. Don’t tip a Molotov too much when throwing or you will get burned. Too full and they will be too hard to throw. Molotovs are something to watch out for during SHTF or any civil unrest. A single Molotov can burn down a whole building. Sadly, there are people that would gladly throw a Molotov in some people’s homes or businesses just for fun or so they can loot whatever they can manage. Wood structures are very vulnerable to Molotovs so even if you take the precautions I list, there is still a big risk of destruction by fire. Cover windows and any glass doors with protective window film. This prevents glass from shattering and sending shards everywhere and makes it harder for intruders to bust through. For more information on protective window film, please check out my post, The Best Window Security Film and Why it Matters. Cover glass with chicken wire that has been stretched as tightly as you can. You will have to use small nails or similar to secure it. A few holes in your exterior is sure better than a Molotov through the window. If you have a fishing line and a bunch of small fishing hooks, you can make a formidable barrier. To do this simply hang fish hooks on a length of fishing line and hang where you think enemies may approach. This will really cause a lot of damage and should only be done under extreme circumstances. You don’t want to forget and leave something like this up. A ton of tiny fish hooks stuck in someone will cause a real mess, and if they lodge in eyes, they can cause permanent eye damage and blindness. Can you think of other everyday objects that would make a good weapon? Have you ever been in a situation where you had to defend yourself or someone else with an everyday object? The old style radio antenna from a car or pickup is a particularly vicious weapon, easy to use, not fatal but just a taste will discourage an opponent. If you want fatal go to a military surplus store and pick up an old style entrenching tool. Sharpen the blade and you have an excellent close quarters weapon that will enable you to go medieval when called for. If you get into a fight, 99% of the time it is the result of your own stupidity. also add wrist rocket slingshot with ball bearings or gravel. Can do damage and hit at a distance. Fun to practice with it too. We use a thicker dowel for securing sliding doors & windows. These are also good close quarters weapons. You can better store/transport the Molotov with a cork and the unsoaked rag tied around the neck of the bottle. When ready to use, uncork and install the rag. almost anything can be made into a weapon. A certain football club in London (Millwall) has a rather bad reputation with the violent fan base. Police would search them a lot to prevent them bringing weapons to games. They got round this by bringing a newspaper and a pocket full of coins. Police are not going to think much of those items. Wrap the coins with the paper and wet it with water. Some particularly unpleasant individuals would use urine. The result was the Millwall brick. Used for adjustment of opposing fans opinions.